Where we put the sweet in Sheri’s Sweet Shoppe. 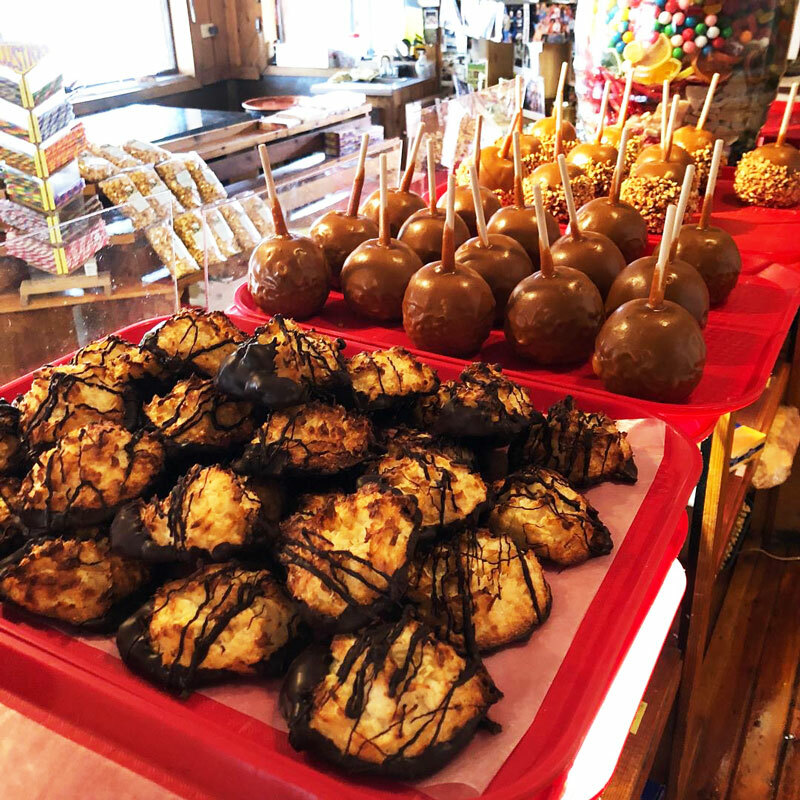 Offering a variety of confections made from scratch right here including Caramel, Fudge, Peanut Brittle and English Toffee. Taste the quality of Guittard chocolate with our handmade Pecan Turtles, Caramel Squares, Truffles and More. We also have a huge selection of bulk and novelty candy for the kids (or the kid in each of us). 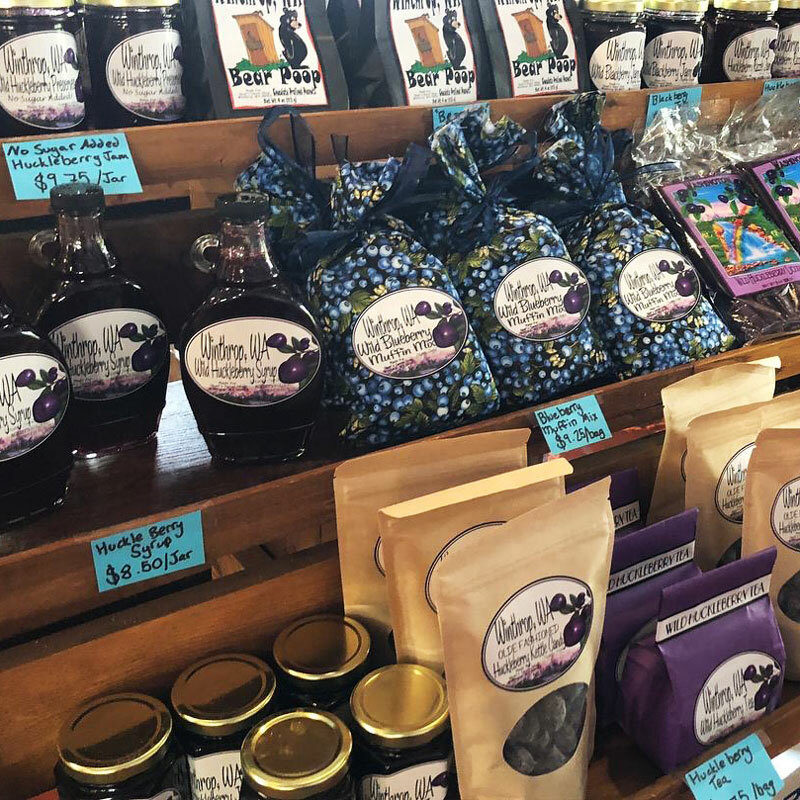 Satisfy your sweet tooth at the Sheri’s Candy Store.